Tis the season for charitable giving? There are twelve days left to give the best gift this year. Wait…you say, Christmas is in five days. No, you have twelve days, until 11:59 P.M. on December 31, left to make a charitable gift and enjoy the benefits of that gift. In a season dedicated to consumerism, and giving the best gift possible, giving to charities and those who need it is often overlooked. Charitable giving can be the best gift – you can give to help your community AND you can receive many benefits. The first benefit that most think of when charitable giving is the tax advantages of giving. But, regardless of the tax benefits, other reasons exist to give charitable donations. A charitable donation helps make our communities better places to live, providing services for improved lives to people who might otherwise not have access to them. Making a donation to help others, will give you that “feel good sensation” – when you see what your generosity does to help others and, in return, it will make you feel better. Whether your donation be large or small, just give and see what is returned to you. As the 2017 year comes to a close, we hope you will consider Oldman Watershed Council as your charity of choice. 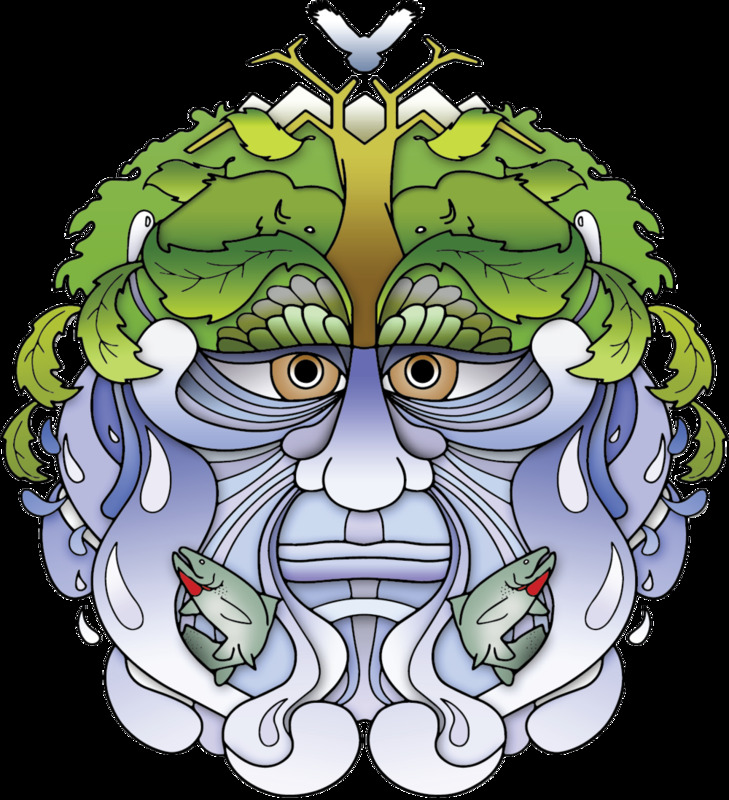 The Oldman Watershed Council (OWC) is a community-based, not-for-profit that works with everyone to find practical solutions to environmental challenges that impact us all. It takes time and effort to work collaboratively but OWC is building a new way of managing our water and land where we all do our part, work together and think long term. We believe it's worth the investment. is clean, safe drinking water. To do this, we need to protect the water at its source. At this time, Oldman Watershed Council would like to extend a warm grateful thank you to our donors, volunteers, partners, and collaborators who have been supportive over the year. We simply could not do the work we do without YOU! • Cumulative effects: Everything we do has an impact on the health of the watershed - like a slow death from a thousand cuts. One seemingly insignificant change - one new road, one new subdivision - is not noticeable. But together, all the little changes add up to a huge impact. • Linear features density: Increasingly, there is no room for wildlife. We are well over ecological thresholds for the survival of trout, grizzlies, marten and many other species. • Lack of understanding and commitment: 8/10 people do not know what a watershed is. Our challenges - from drought and floods to water advisories - are urgent and threaten our economy and way of life. • Limited monitoring and reporting: We can't manage what we don't measure. Limited monitoring and even less reporting means that we are managing our land and water based on outdated information, sometimes decades-old. • Water quality advisories: We are starting to see boil water orders, swimming cautions, and blue-green algae advisories. Global warming is making these problems worse. • Water supply: The water available in the rivers of the Oldman watershed is over-allocated. Our reservoirs will get most of us through 1-2 years of drought, but when we get hit with a multi-year drought, the reservoirs will be empty. • Urban sprawl and stormwater: Our urban footprint will grow massively over the next 30 years, paving productive agriculture land and generating much more stormwater runoff, which is already polluted with bacteria, fertilizers and pesticides. More than ever before, strong, active hands, hearts, and voices are required. Your unique background, your passion for OWC, and your willingness to become a hands-on-advocate for the watershed, are what we are counting on to tackle these issues. We are committed to leaving a lasting, positive, hopeful legacy for our children and grandchildren.